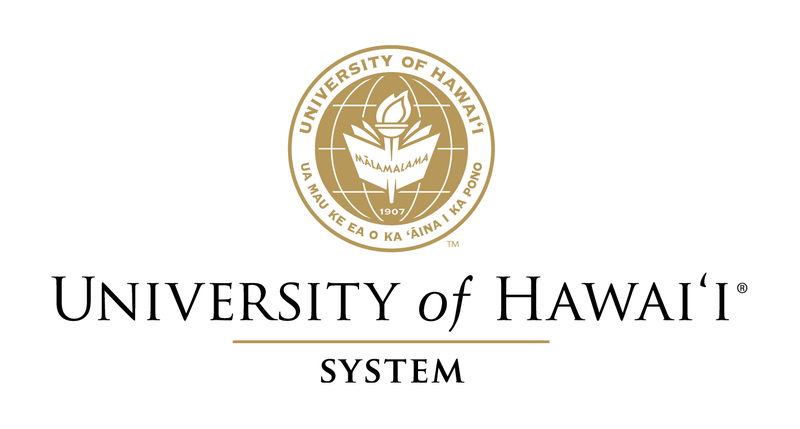 Join us at our Business After Hours at The University of Hawaiʻi at Manoa John A. Burns School of Medicine (JABSOM) world-class education and research complex located at the center of the Kakaʻako Waterfront for an evening of networking with Hawaii's business community. Exchange business cards, share information about your company, products and services, and make valuable connections with fellow Chamber members. Tour JABSOM's SimTiki Center featuring human robots which serve as breathing, talking patients with pulses and other vital signs. View the state-of-the-art technology used to test medical students' clinical and emergency skills. The $150 million JABSOM complex is located on a 9.9 acre site consisting of an Education/Administration Building and a Bio-Medical Research Facility. 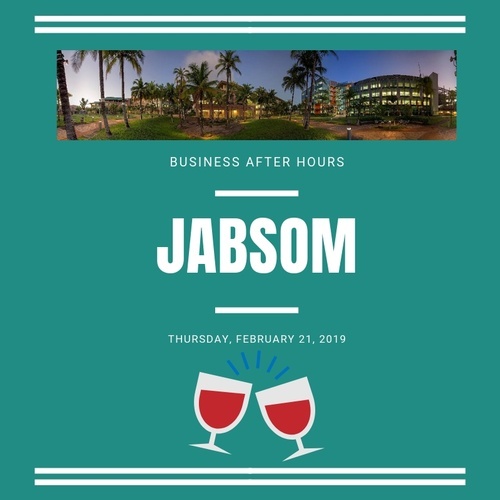 The JABSOM complex is the first to incorporate energy efficiency and innovations in both its laboratories and offices and is over 114,546 square feet with modern classrooms, a clinical skills center, a grid access-3D room; a human patient simulator facility and a 150-seat auditorium. Registration includes two beverage tickets, pupus and business card drop prize drawing.